Home ECONOMY What Time Is Best Time to Buy Gas? What Time Is Best Time to Buy Gas? Recently, the gasoline price has been increasing. 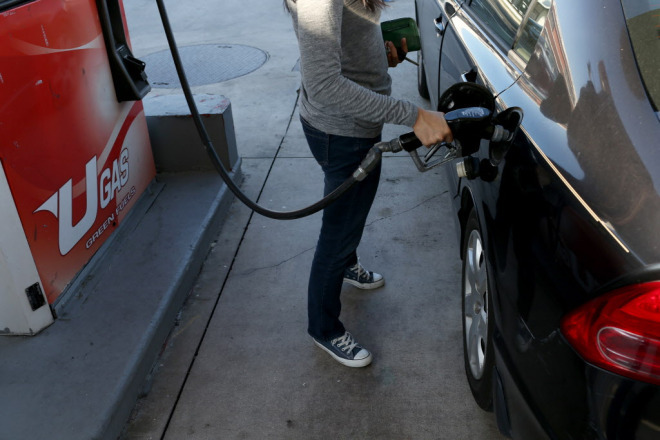 In California, gasoline can even cost more than 3 dollars per gallon. However, Time Magazine recently reported that there are certain times you can buy gas and save money. In a day, the best time to buy gas for your car is in the morning. Although the density of gasoline is the highest when it’s the coldest in a day, the density difference is actually not that big. The actual reason that you have to buy gas in the morning is that gas station managers or owners drive around to check the prices of other nearby gas stations. When gas price is increased in a gas station, other stations nearby will increase prices between 10AM to noon. Similarly, Wednesday is the best day of the week to buy gas for your car. It may not be every week, but usually the gas price is the cheapest on Wednesdays. As it gets close to weekends, especially holiday weekends, the price goes up because there are more travelers. Gas price change usually starts on Thursdays.